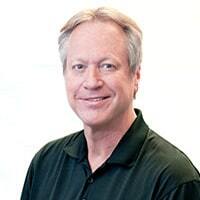 Dr. Ron Fuhrmann has practiced dentistry in Virginia Beach for over 30 years. He earned his Doctorate in Dental Surgery in 1983 through Virginia Commonwealth University. Before attending dental school, he was graduated from Eastern Nazarene College in 1979, with a degree in Biology. Dr. Fuhrmann is committed to remaining current in his practice, earning more than 15 Continuing Education units annually. Dr. Fuhrmann is a member of the American Dental Association and Centers for Dental Medicine. His practice is a division of Atlantic Dental Care, PLC. To further his practice, he has received advanced training in the Invisalign ® technology. Dr. Fuhrmann and his wife, Donna, have been married since dental school--1980. Their three children are Craig, Claire, and Curtis, and they have two grandchildren, Isaiah and Elijah. Dr. Fuhrmann can be found on the water fishing or out on the golf courses during his free time. 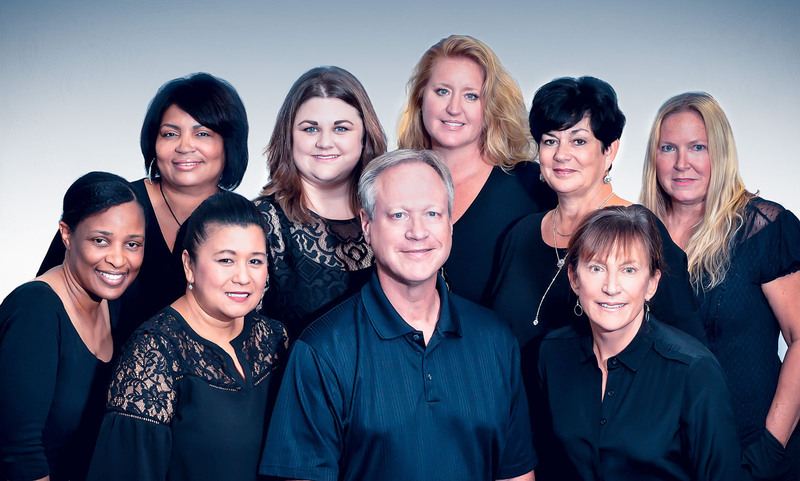 Our professional team is eager to meet with you and help you achieve all your dental goals. We provide a comfortable and caring atmosphere during each office visit. Our experience and skills serve you with compassion. We have staff members who speak English, Spanish, and Tagalog. Please contact us today for more information about our practice and our staff. We welcome you and your family. Michelle has been working in dentistry for 9 years. 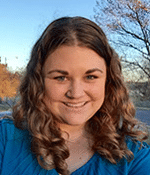 She started working with Dr. Ronald Fuhrmann in 2009 as a dental assistant. She is X-ray and CPR certified, as well as our go-to for in-house computer assistance. She is now using her organizational skills to keep the front desk running smoothly and efficiently. This requires multitasking – scheduling and greeting patients, answering phones, verifying insurance, establishing new patients to the practice, and with her clinical experience, she is often answering patients’ concerns and questions regarding care. What she likes best about being a part of the practice is her awesome coworkers, the relaxed environment, and the convenient location. In her spare time, you will find her reading, behind a camera, or working on another drawing or painting project. Mimi graduated from ODU with a degree in dental hygiene. While Mimi has officially been working for Dr. Ronald Fuhrmann since 1986, she actually started with the practice in 1973 with Dr. John Atkins, who retired in 1987. She also has been delivering dental care to several generational families that have continued to seek her care. She views her patients as friends and treats them like her friends or family members. 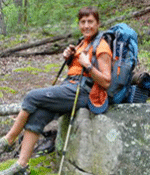 Mimi is an outdoors girl who loves to run, cycle, paddleboard, and snow ski. She is passionate about health and enjoys passing her knowledge along to her patients to help them maintain a healthy smile. She is also passionate about healthy eating and cooking. Mimi has been married for 41 years and has one married son and a grandchild. Gwen joined Dr. Ronald Fuhrmann in 2014; however, her dental assisting experience goes back to 2000. She loves the working environment here as well as the friendliness of the patients. She feels her main goal is to make sure the total patient experience is positive from the time she greets them to the time they exit our doors. Gwen is an Army veteran and the recipient of the Purple Heart Medal. Outside of the practice, she is currently furthering her education. Gwen is also fluent in Spanish. She is a very loving mom to two canine boys, Onyx and Xavier. In addition to playing the flute, she loves history, travel, and reading. 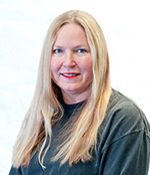 Anna has been working in the dental field as a hygienist for 18 years, 17 with Dr. Ronald Fuhrmann. She enjoys working with all of the staff. She has developed a very loyal client following, providing excellent dental care and a stress-free environment. She enjoys cooking and home interior decorating. She loves traveling, especially to visit family in the Philippines. She is fluent in Tagalog. Anna is married to a Navy veteran with two sons. 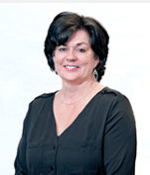 Donna has worked for Dr. Ronald Fuhrmann on an as-needed basis since 1983 but joined his team full-time in 2004. She works behind the scenes to keep the practice running efficiently and bringing support where and when needed. She loves being a part of such a great team and has been blessed to get to know those who have entrusted their care to Dr. Ronald Fuhrmann over the years. 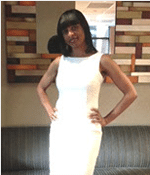 Besides a passion for nutrition and holistic care, she enjoys all forms of art, cooking, reading. She loves spending time with her husband of 35 years, her three grown children, and their families. She is “Nonna” to two grandchildren who melt her heart. Near the end of the day, you will find her snuggling with her Great Dane, Cyrus. Kim has been a dental assistant for almost 30 years. She became a part of Dr. Ronald Fuhrmann’s team four years ago. She is a native and graduated from Western Branch High. Kim loves taking care of the patients and helping them to understand in simple terminology what the treatment means. She likes to make them laugh with a joke or two. Outside of the office, she enjoys music (we’ve been told she sings too), boating, and wakeboarding. 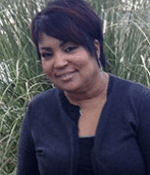 Priscilla has been a vital part of Dr. Ronald Fuhrmann’s team for over 25 years. She started as a dental assistant, always putting the patients’ needs and concerns first and foremost. Now you can find her as part of the administrative staff, presenting treatment and financial plans, as well as staying on top of the ever-changing insurance regulations and policies. Because of her positive team player attitude, you might still see her jump back into her assistant role when needed. She loves the stress-free work environment and the great friendships she has developed over the years with the clients. She is married and has a daughter with whom she loves playing tennis. She also enjoys playing Taboo with family and caring for Duke, a yellow Lab puppy.